the one in it, the one beside it, the one far away. the effect of meds taken at mealtimes. A stable mind wants vigil, prayer, and labour. of a realm of figures whose mathematics cannot lead to error. he wished to understand God that way. which appeared to him, in their easy divisibility, female. more than seems, strictly speaking, necessary. The three ways the devil is apparent, you should know them. which flow from injury, exhaustion, sorrow. the seven symbols, and the five kinds of harm. sweetly singing lives the solitary bird. do not be lukewarm in this work. Rubbing at your imperfections like old stains. torment, violent death, destruction, plague. Cassian’s six ranks of angels correspond to Columba’s. St. Gregory improved on this, as was his habit, by adding three. In Bill Wilson’s Big Book, twelve steps conquer addiction. There are twelve rungs on the Desert Fathers’ ladder to perfection. All you have to do to achieve the last one is to die. 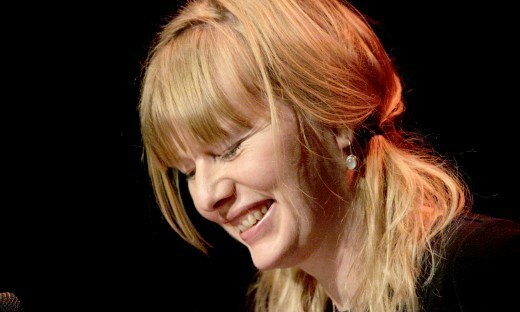 Karen Solie is reading tonight, at the launch for Lemon Hound, and again, at Concordia on Saturday, March 17th at 5:00 in the York Amphitheater in the EV Building with Stephanie Bolster & Tess Liem.